Vale do Lobo Ocean golf course is a par 73 and presents itself with some of most espectacular views, on any golf course in Algarve. 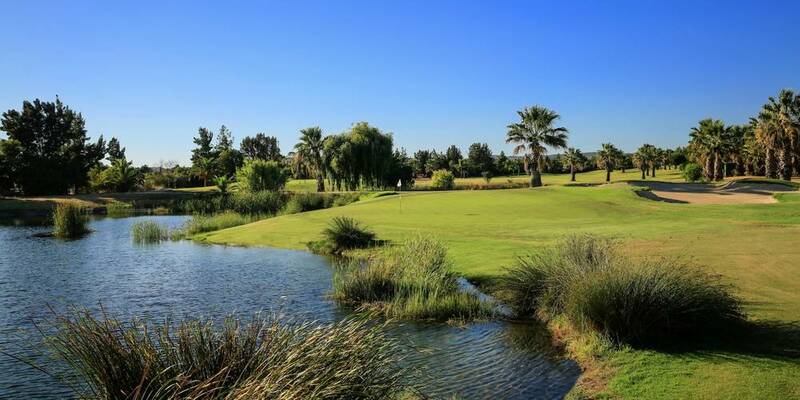 The Ocean Golf Course features undulating fairways which run alongside a nature reserve, before leading gently down to the shores of the Atlantic. 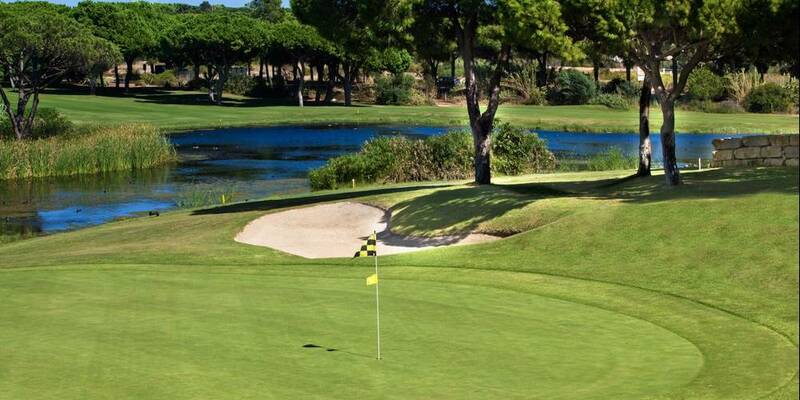 The front nine are located on slightly hilly land which characterises Vale do Lobo Algarve, surrounded by pine trees with sea view from several holes. The back nine in particular are characterised by spectacular ocean views, with some holes almost stretching down to the beach. On reaching the brow of the hill on the 11th, players come suddenly upon a sight fit to take the most concentrated golfer’s breath away. The fairway runs directly down towards the beach and, for the next few holes, incredible views and Atlantic breezes are guaranteed to make a player’s round exhilarating. A wellworth golf course to play any time of the year.